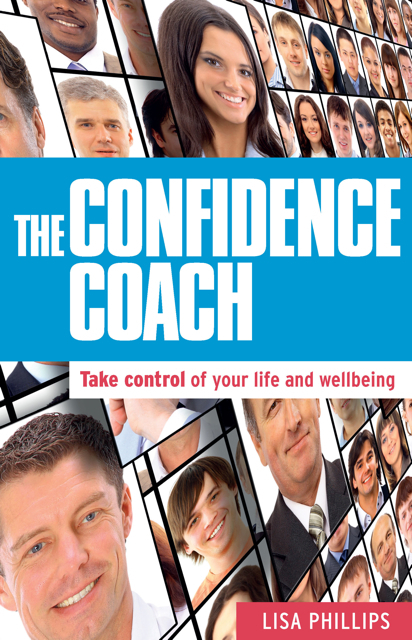 Lisa Phillips, a Confidence Coach, who is the Founder of Amazing Coaching & the author of the new book ‘The Confidence Coach’ that was released in July 2015 joins eHealth Radio and the Health & Personal Development Channels. How did you become a Confidence Coach? Does Confidence mean different things for different people? What do you think prevents people from feeling Confident? What are the benefits of Confidence? In your book, you talk about the stream of life. Can you explain what this means when it comes to confidence? 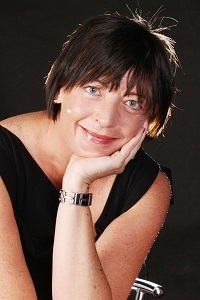 Lisa Phillips is a Confidence Coach based in Sydney, Australia. Lisa is originally from the UK and has worked as a Coach for over 15 years. Driven by seeing people finding their authentic selves, Lisa delivers her message of empowerment and confidence through professional public speaking, presenting, coaching, workshops & facilitation. Lisa is also the author of '​The Confidence Coach'​ book (2015 Exile Publishing) which received endorsements from best selling authors Bevery Engel, Patricia Evans & Hay House author, Dianne Schwartz. Lisa appears regularly on TV and Radio and also shares her expertise in a wide range of magazines and newspapers. Due to her engaging warm personality, knowledge & unique style, Lisa builds rapport and trust easily, making change realistic and beneficial. Her leading edge techniques and warmth also makes her stand out from other professionals in her field. In 2015, Lisa was a finalist in the'​ Coach of the Year'​ award ( ICF NSW) & Stevie Bronze Winner for 'Coach and Mentor of the Year'. For her work assisting people with confidence, Lisa was awarded a Stevie Bronze award in 2014 / 2015. Lisa has a particular passion for public speaker and has spoken at large private, public and not for profit conferences across Australia. Lisa combines her love of public speaking and travelling by being a guest speaker on several cruise lines including Royal Caribean and Celebrity Cruises. Lisa offers one on one coaching via phone and skype.